Welcome to Arizona Skies Meteorites® Seacape painting gallery. 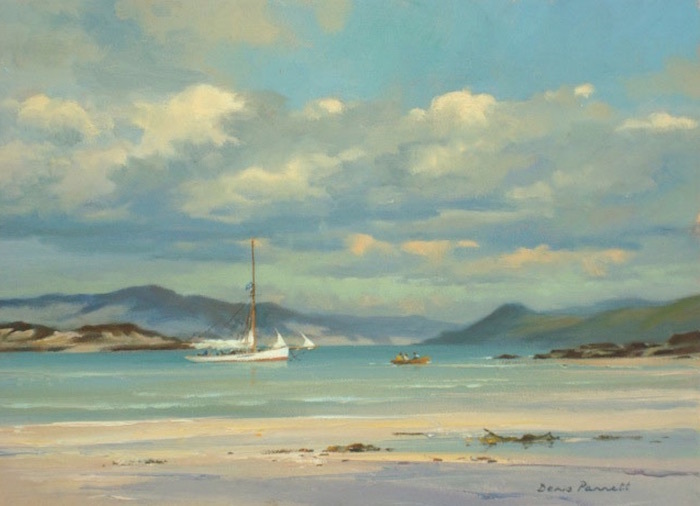 We are proud to offer a wide selection of original landscape paintings from a number of extremely talented artists. Be sure to view our Mountain Painting, Desert Painting and Winter Painting Galleries as well! Please contact us to confirm availability and pricing. William Hawkins Peaceful Sunset SOLD! William Hawkins Thunder Clouds SOLD!